Attached is our latest Newsletter detailing news and activities at the Nursery. If you own land that fronts onto a river or creek, you may be eligible for funding to help you manage the land. 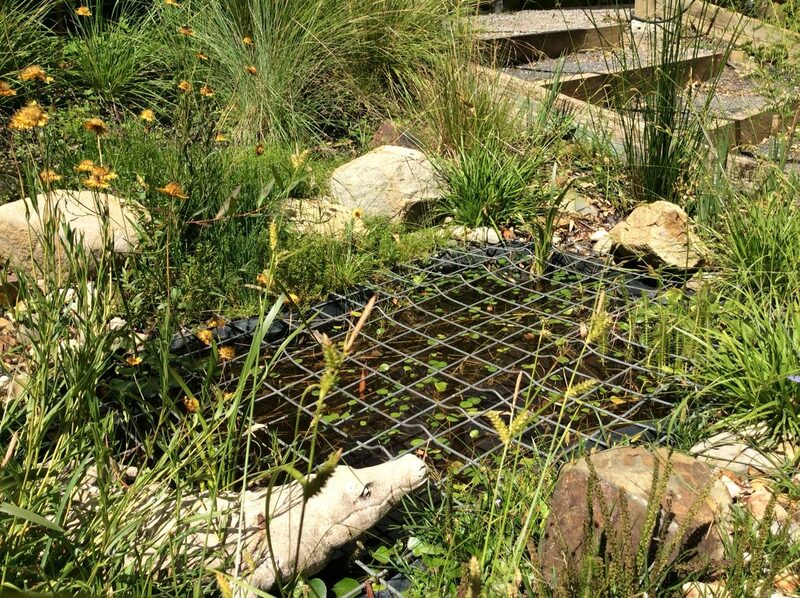 The Melbourne Water Stream frontage management program supports work that protects or enhances riverbanks, such as weed control, fencing and planting native vegetation. 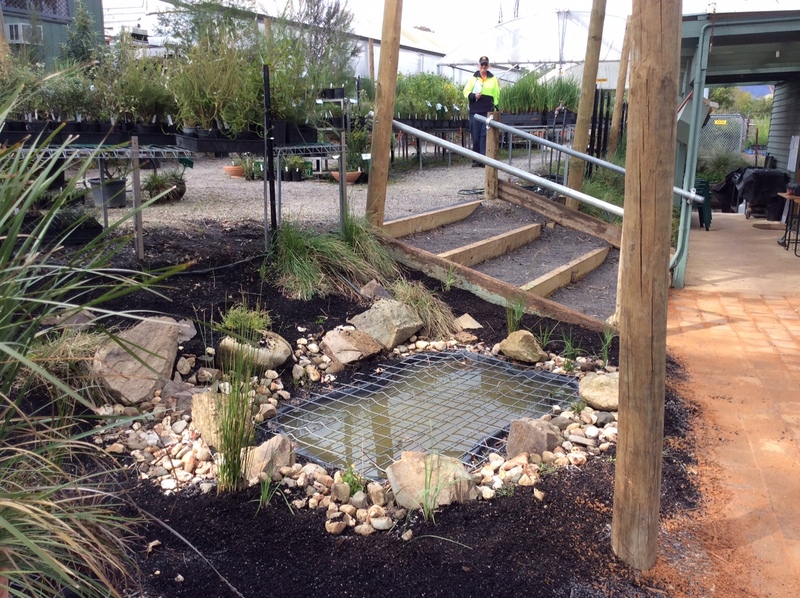 Candlebark Nursery has worked alongside Melbourne Water and assisted with providing plants for their program over many years. It is wonderful to see how good land management and a focus on revegetation can improve the environment. The video below is interesting to watch and may be of use to members or friends of Candlebark. Party Bags used for Collecting Seed! 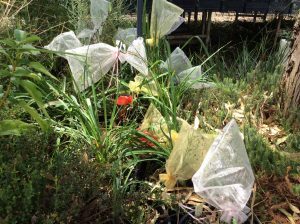 At Candlebark Nursery, gauze party bags have a whole different function to normal. 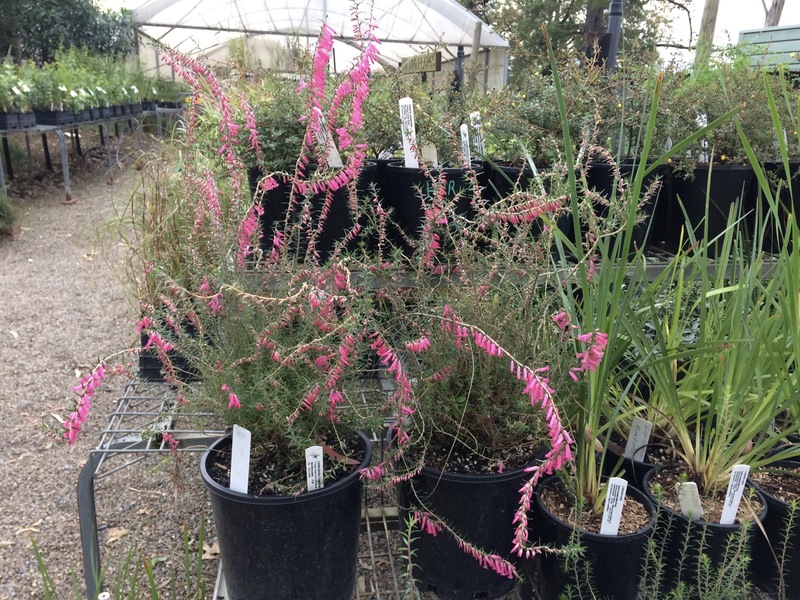 Rather than being used to contain lollies, we tie them onto flowering stock plants, wait for a couple of months and then collect the valuable seed which we can then use to propagate new plants. 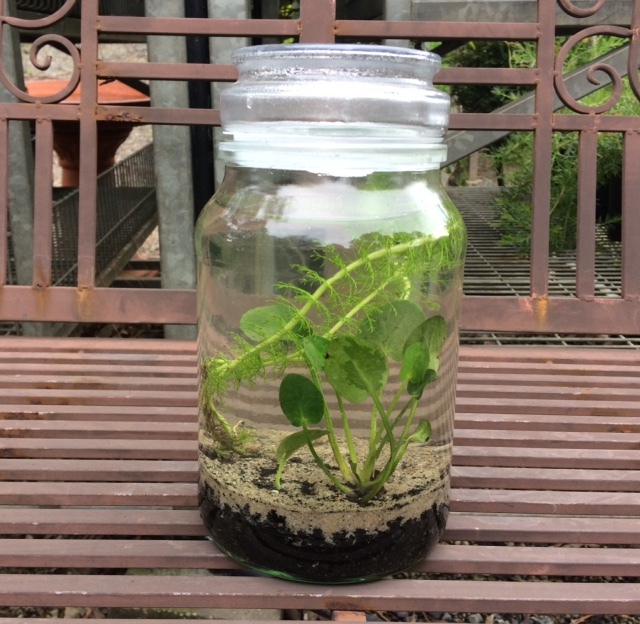 Maybe this is some thing you could do in your garden if you have a plant you are wanting to propagate. We have also used old stockings or tights for the same task but find the party bags are most effective. Our Frog Pond Grows Up! 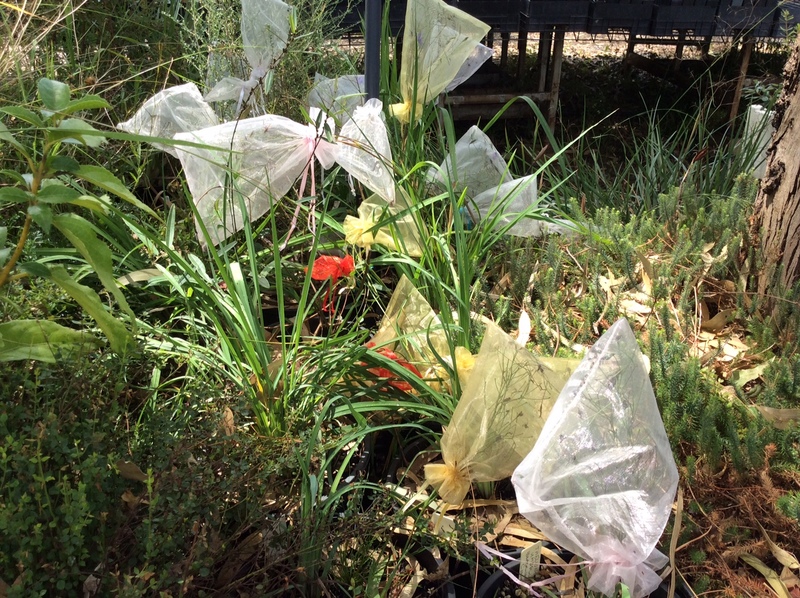 Well, it has only taken 4 months for our beautiful indigenous plants to grow up around our frog pond and …. yes, we heard a frog croaking the other day!